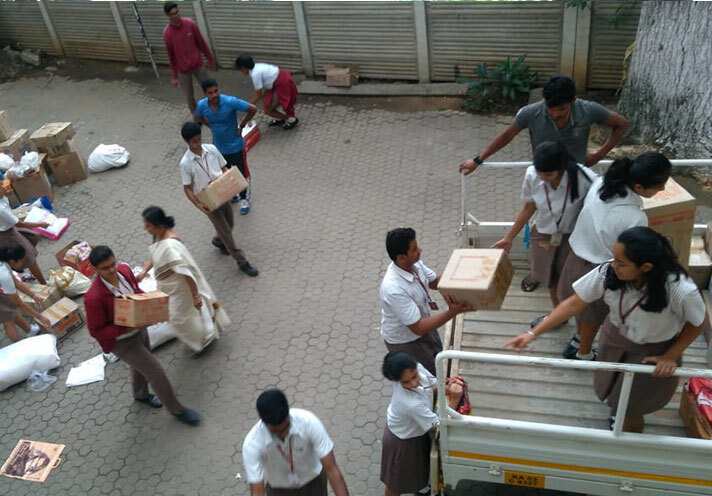 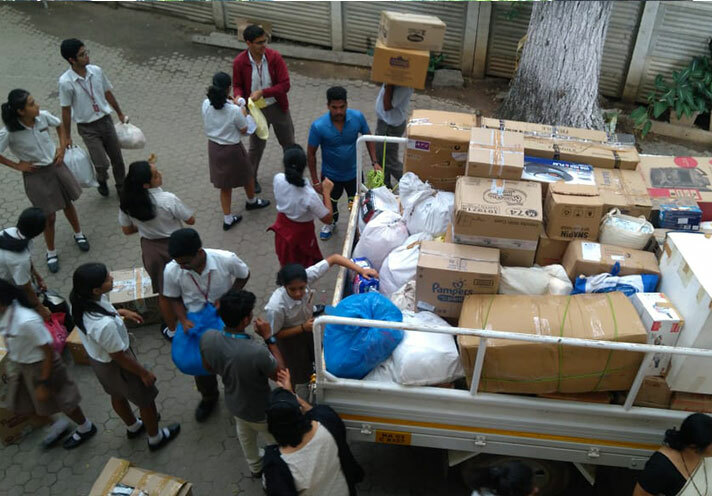 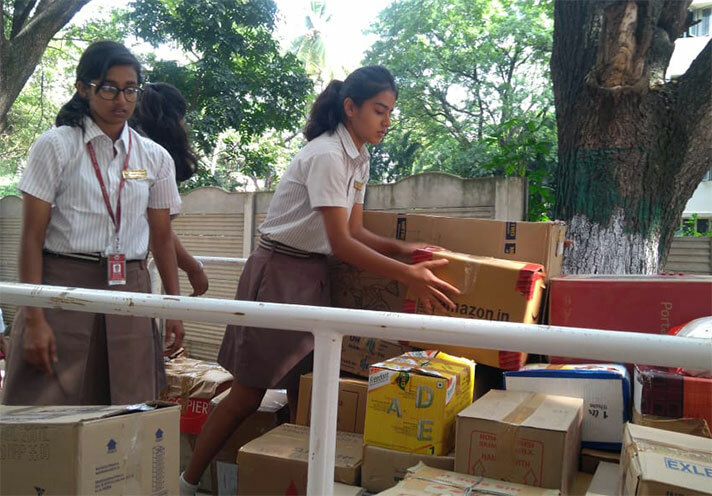 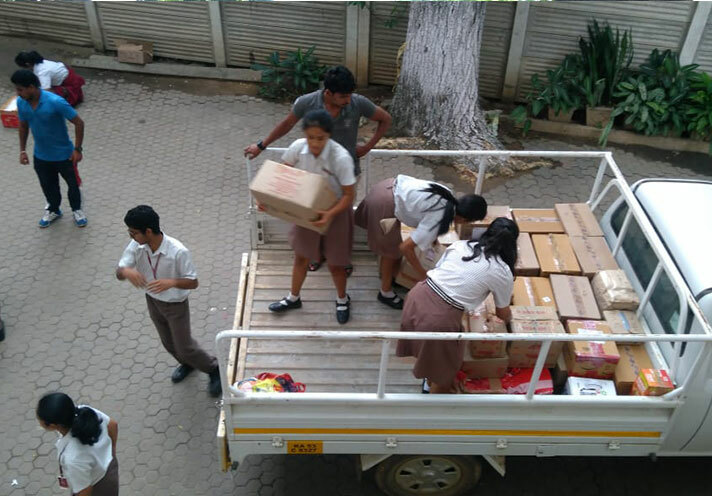 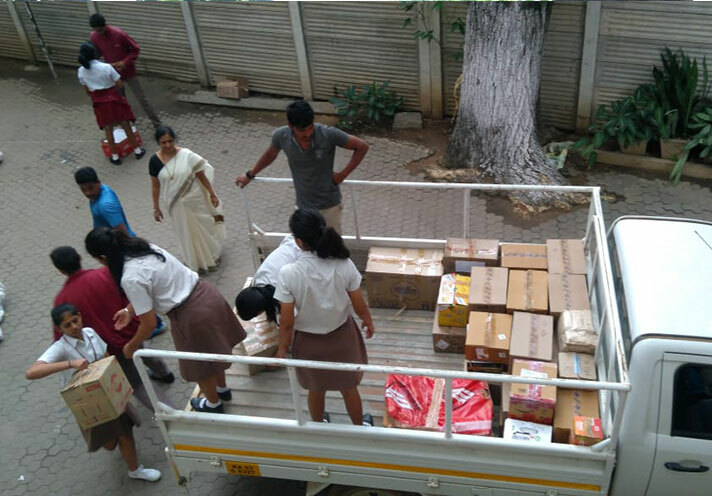 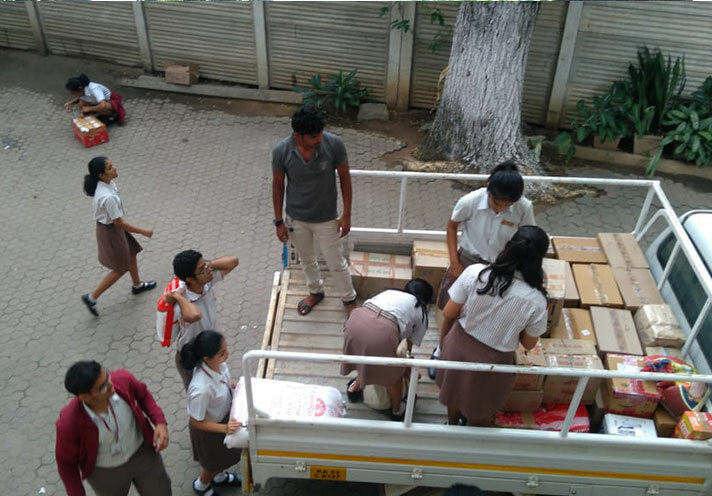 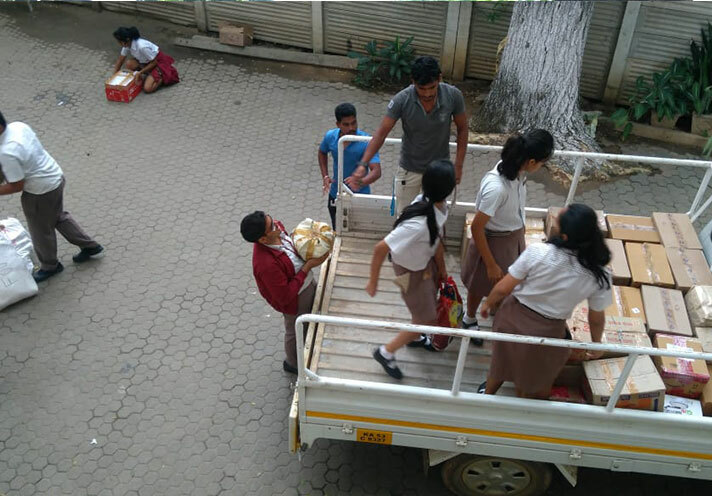 Between 18 and 21 August 2018, students of NPS Indiranagar from across different grades came together to help in the collection, organization, segregation and packaging of various items. 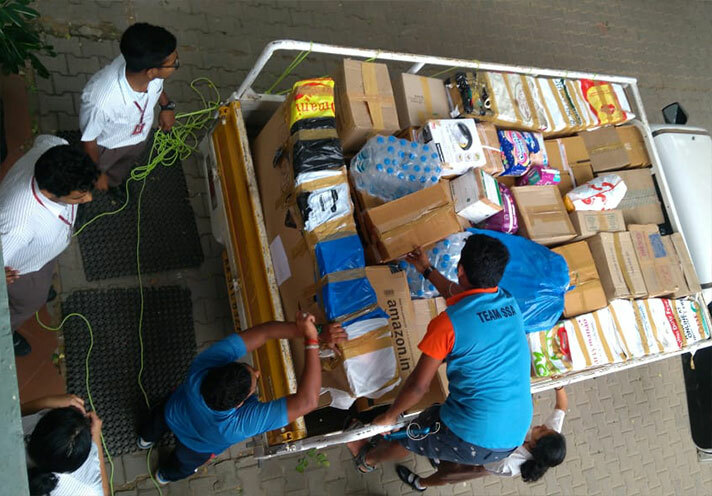 These items were then transported and sent to aid in the recovery of victims of the floods in Kerala and Kodagu. 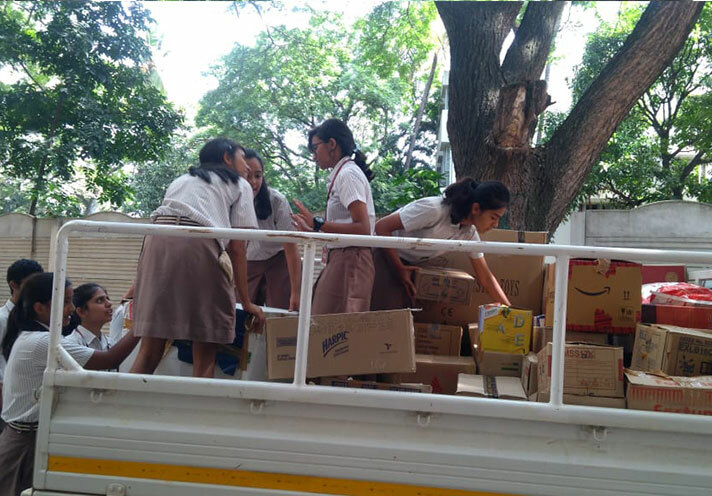 Items like clothing, blankets, ready to eat foods, milk, toiletries and medicines were collected in large amounts. 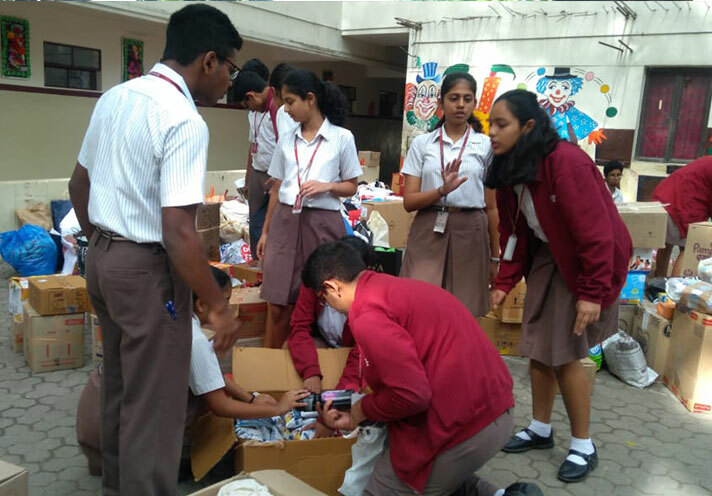 The large contributions by all the students of the school and the efforts put in by the team that helped in this drive along with guidance of teachers, was a clear reflection of their empathy and commitment to a noble cause. 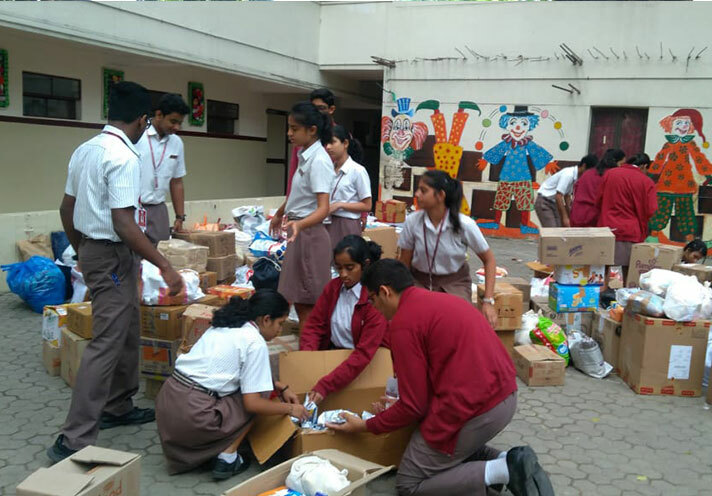 Wishing the affected persons courage, strength and best wishes for their lives to return to normalcy.